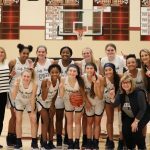 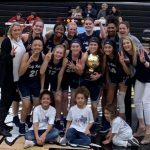 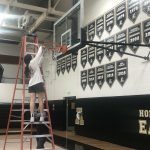 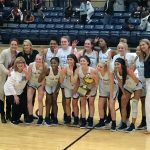 Your Lady Rebel Basketball team earned a Bi-District Championship on Tuesday night as they defeated the North Crowley Lady Panthers 47-41 at Saginaw High School in the 1st round of the playoffs! 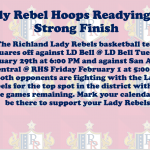 The Lady Rebels will play again on Friday 2/15 @ Abilene High School against the Frenship Tigers! 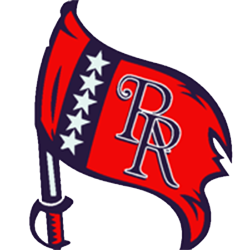 GO REBELS! 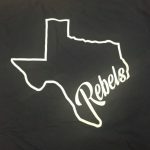 Multiple Teams · Sep 28 Lady Rebel Basketball Shirts!! 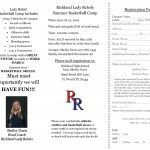 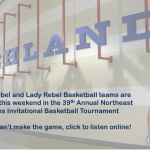 If you would like a Lady Rebel Basketball T-Shirt (Navy), please contact Coach Davis. 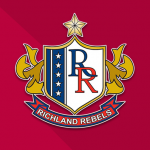 The shirts are $10 and will be a great addition to your Rebel spirit wear!